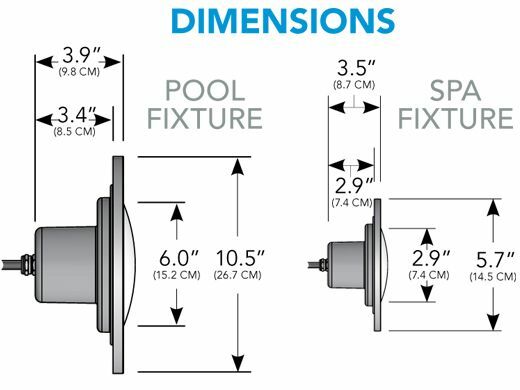 PureWhite LED Pool and Spa Light Fixtures offer contemporary styling, superior rugged construction and reduce energy consumption by 90%. 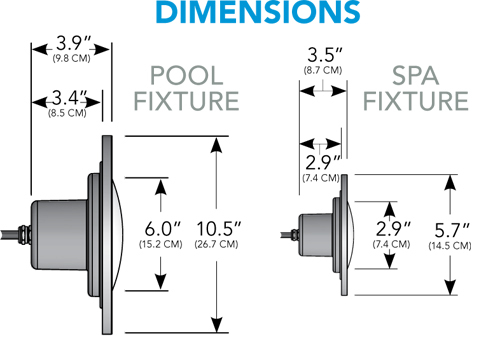 These LED Light Fixtures are rated for up to 50,000 hours of use, which means they also significantly reduce maintenance costs. 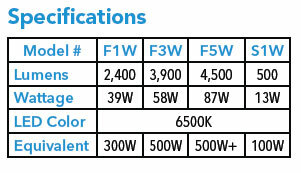 Plus, PureWhite LED Light Fixtures come with an industry leading 3-year warranty for greater peace of mind. PureWhite LED Light Fixtures provide an LED lighting alternative to inefficient incandescents for installations requiring a full fixture. They significantly reduce energy consumption and maintenance costs. 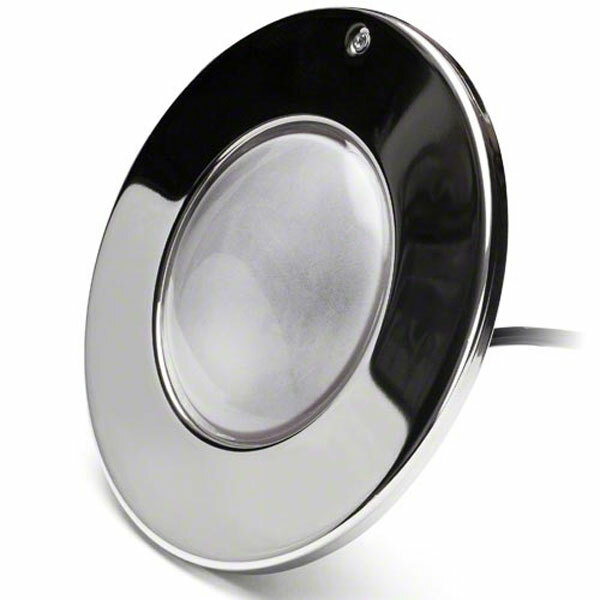 Plus, all PureWhite LED Light Fixtures feature a superior rugged construction that is unmatched in the industry. 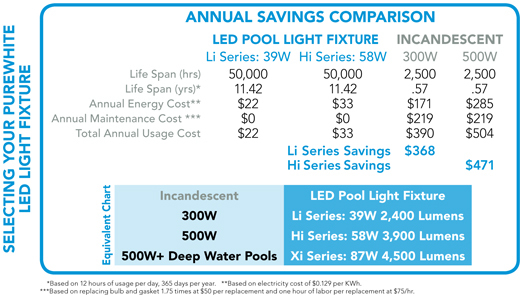 Cool White LEDs Boost Clarity and "Blue Water Look"